The cold can work wonders. It wakes up the body and skin. Applying freezing treatments was traditionally used to calm fevers, sprains, bruising and other muscular injuries. 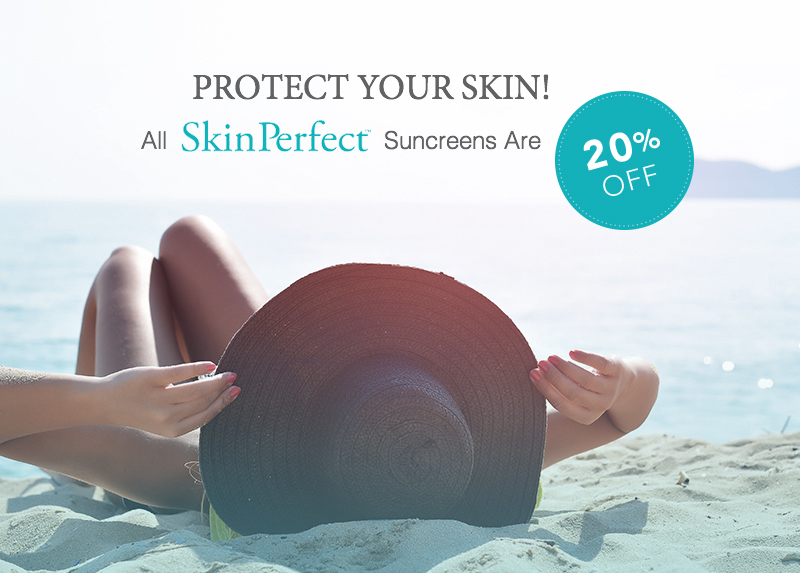 Over time this proved effective when dealing with dermatological conditions including verrucas, acne, birth marks, scars, tumors and melanomas. Cryotherapy is a natural and effective way to enhance your skin. It is known to slow down skin aging, boost blood flow, firm and tighten skin and smooth way lines and wrinkles. The results are instant - 'lifted' features alongside firmer, smoother skin. Applying a firming cream to your skin completes a cryotherapy session. Two Main Benefits of Cryotherapy Are.. The cryotherapy treatment promotes pore shrinking and toxin removal. When skin is exposed to cold the pores shrink to try and keep heat in, and this shrinking helps reduce the amount of dirt that can get in. 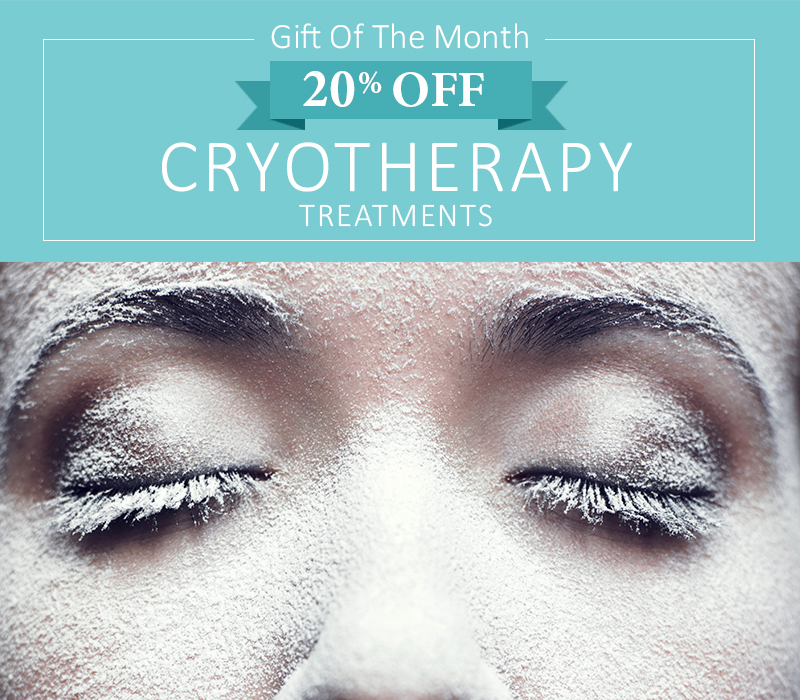 Cryotherapy promotes collagen production, which helps the skin stay tight and even. This tightness then causes the reduction of wrinkles, ultimately creating the anti-aging effect.